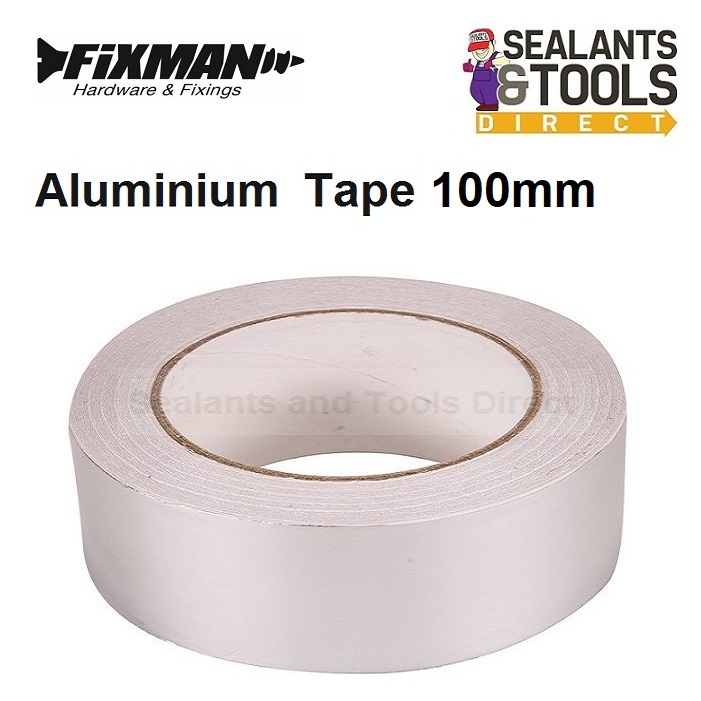 100mm Aluminium Foil Tape Heat and Light reflective. Protecting wires and pipes from heat. Aluminium Foil and Heat Resistant Tape.